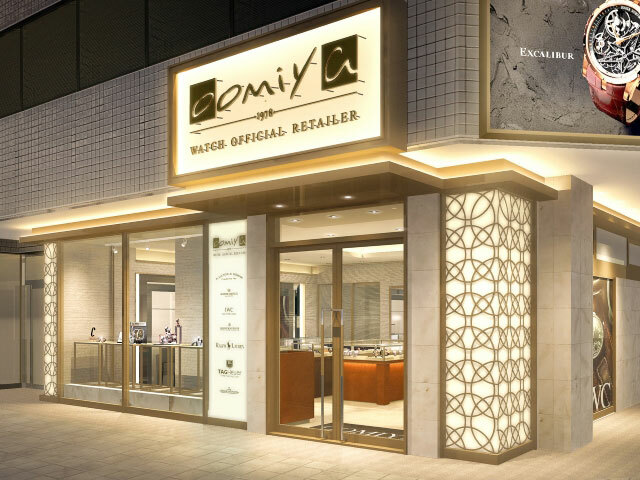 Oomiya Osaka Shinsaibashi store was relocated and revamped in December 2016. The store is now located in Minami Senba, one block to the west of Osaka’s Minami luxury brand district on Midōsuji Boulevard in Shinsaibashi. The store is accented in modern white tones, providing a bright and open atmosphere. 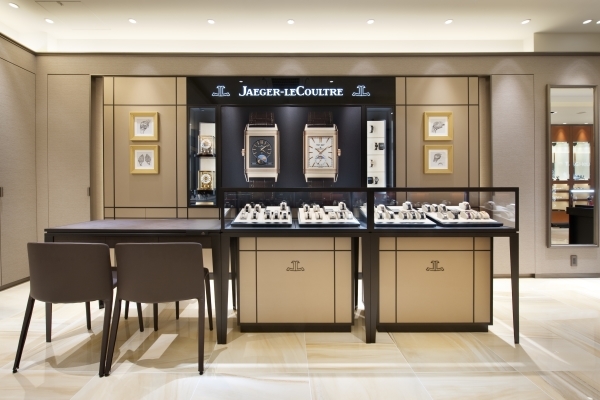 Situated in Shinsaibashi, a heavily contested marketplace for luxury watches, this store attracts much attention from watch lovers. 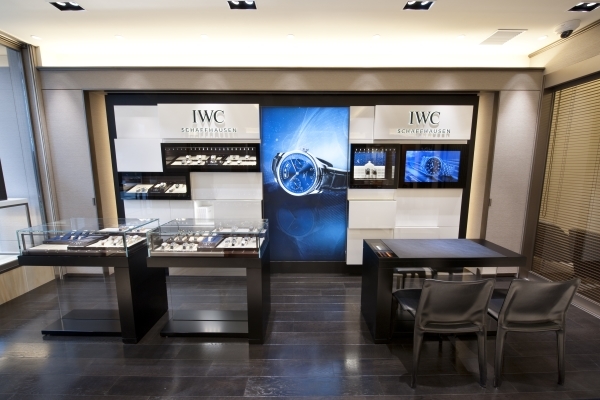 The spacious interior features many individual booths, including for A. Lange & Söhne, Jaeger-LeCoultre, IWC, and TAG Heuer. 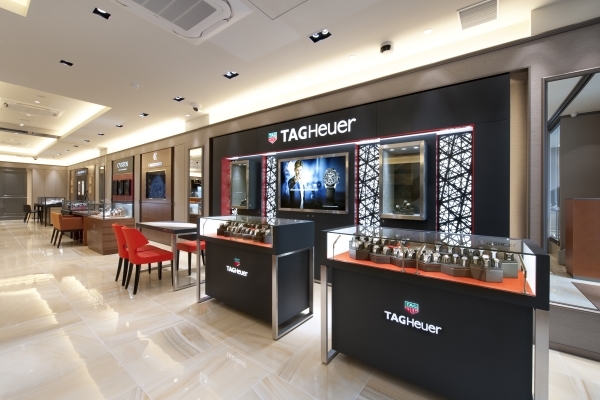 With over 500 watches in stock, a wide variety of models ranging across stainless steel to gold items create the store’s appeal. Further inside the store is the Roger Dubuis booth, where guests can relax on the sofa and be fascinated by the complex mechanisms of the Tourbillon, which can only be seen rarely in Japan. You can purchase any items in shops free of 8% consumption tax under certain conditions. You are eligible for tax-free shopping if you are a visitior with a temporarily stay status. For tax-free shopping, you must present your passport. The shop will affix a purchase proof document to your passport which will be collected by Customs at the time of departure. CAUTION: Please do not remove or misplace the purchase proof document. The purchases of ¥5,000 or more excluding tax. You cannot combine spending with consumables. Tax-free procedures will be processed at the stop where you purchase the goods and cannot be processed together with goods purchased in other shops. Tax-free procedures will be processed on the day you purchase the goods. Tax-free procedure of goods purchased on a different day is not possible.